One of the best things about Air Navigation Pro is that it was created by a man who loved adventure. He loves going on great journeys and sharing the stories of his trips to inspire the people around him. 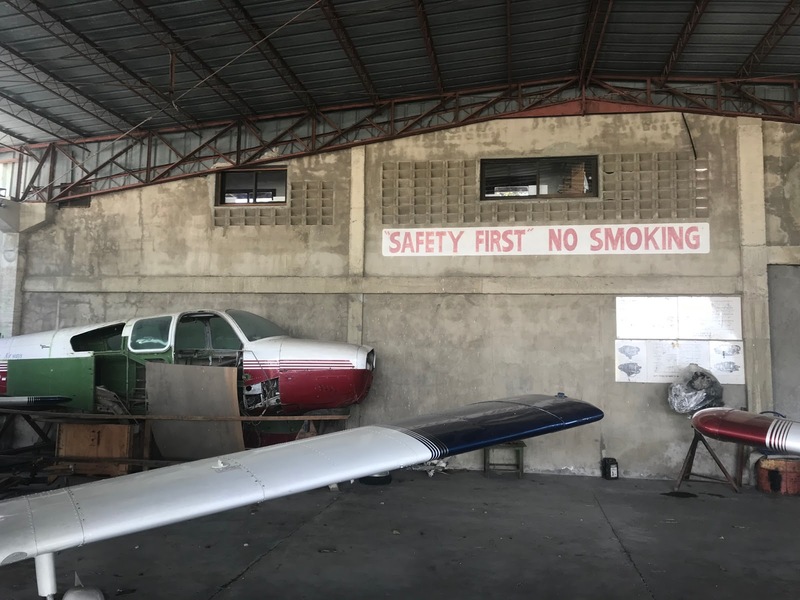 Last month, Johann Huguenin, the brains behind Air Navigation Pro, went on a journey to fly in the skies above the small but beautiful island of Mactan, located in Cebu, Philippines. 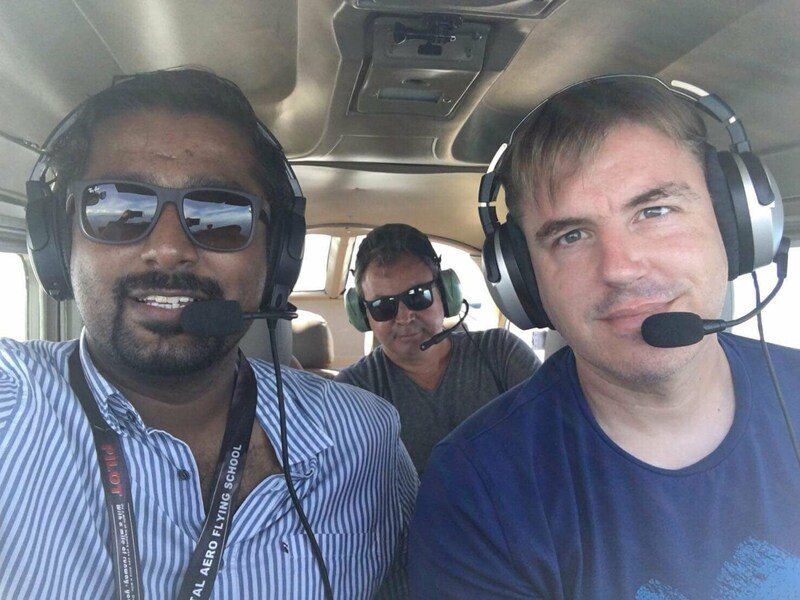 He even met a couple of pilots who uses (and loves!) Air Navigation Pro. 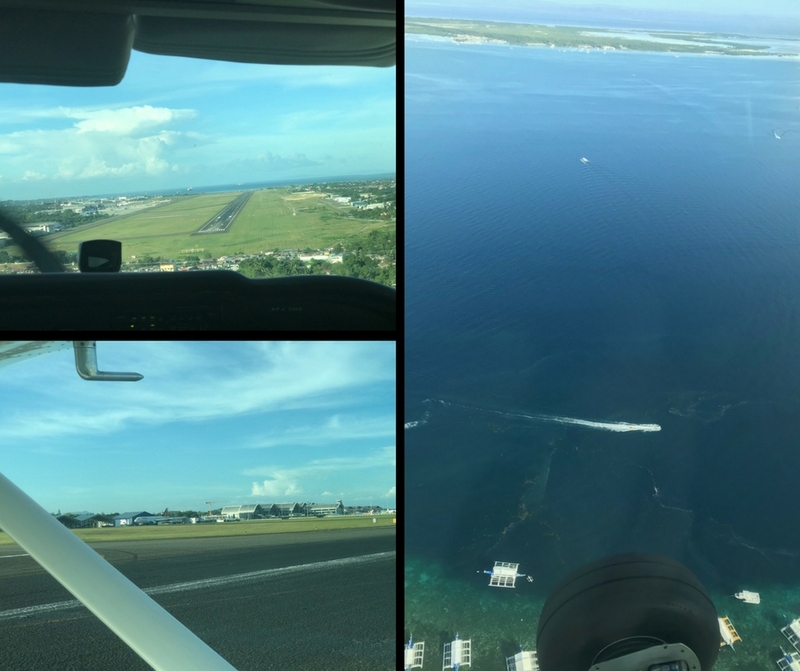 Using Air Nav Pro, Johann was confident to fly above this island and see its wonderful sight. 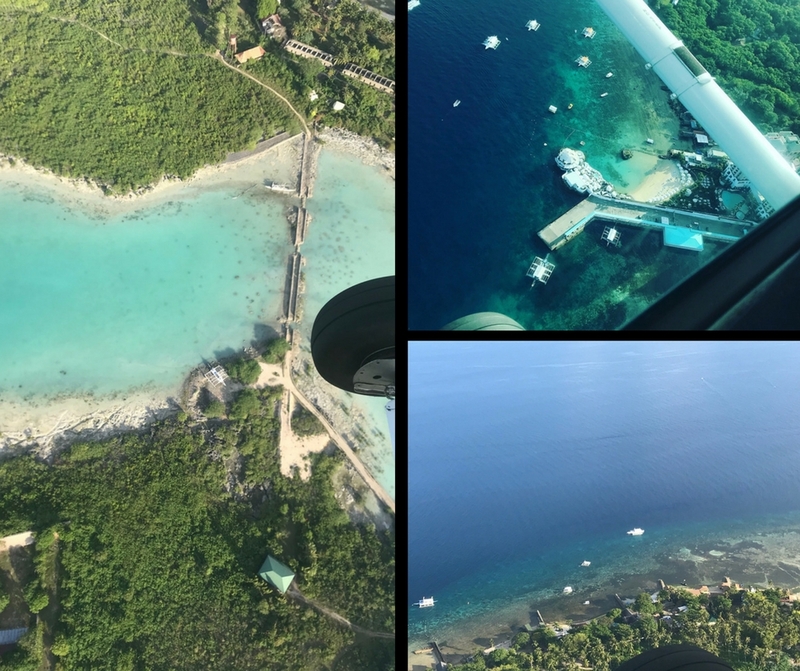 Johann was able to take pictures of the island from bird's eye view. This photo had our team slightly confused whether it was on wet soil or really high above the ground. They looked at the picture closely and realize there were houses on the upper right side of the picture. 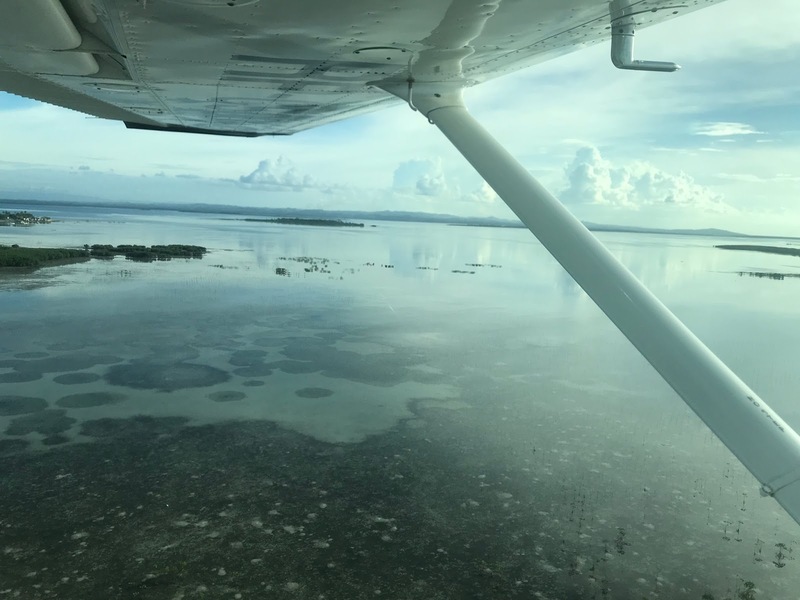 The photo was actually taken above a a bunch of mangroves! 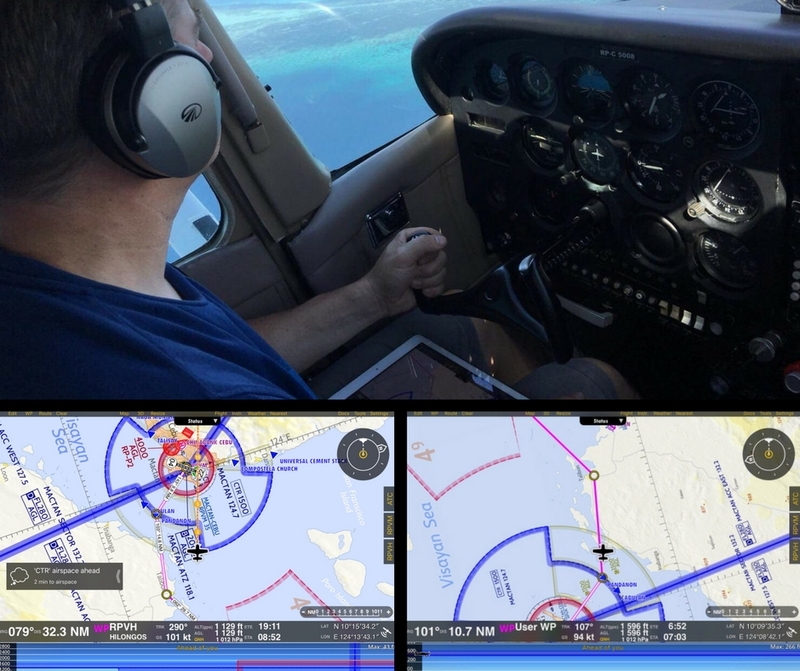 This adventure with Johann Huguenin shows us that with the right tools like Air Navigation Pro, to give us assistance, even in an unfamiliar place, we can always explore freely! 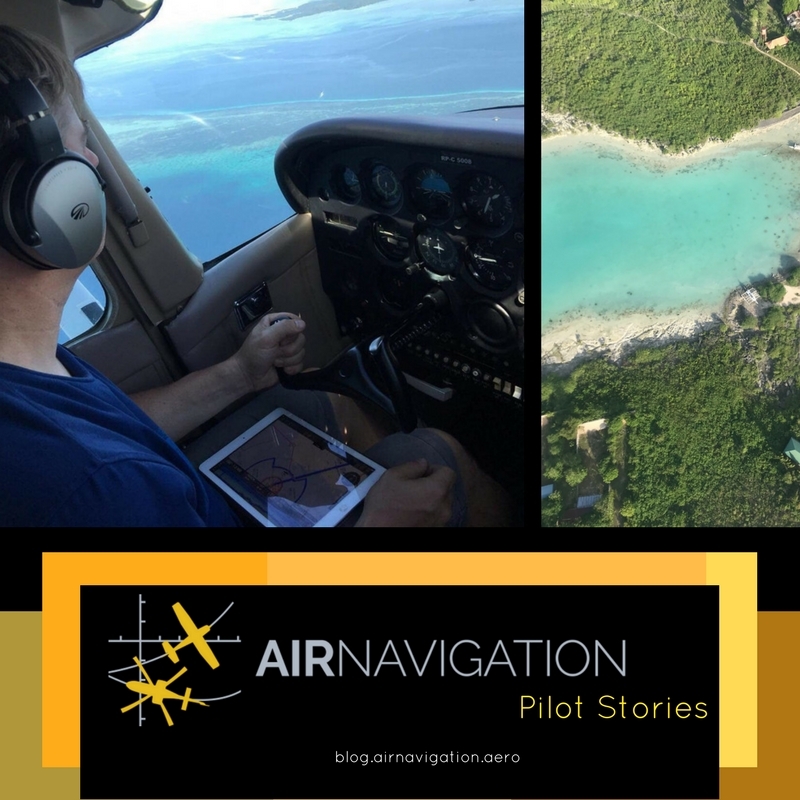 Are you a pilot with cool travel stories and you want to be featured on our blog? Send us a message in one of our social media accounts Facebook, Instragram or send us an e-mail at demi@airnavigation.aero.